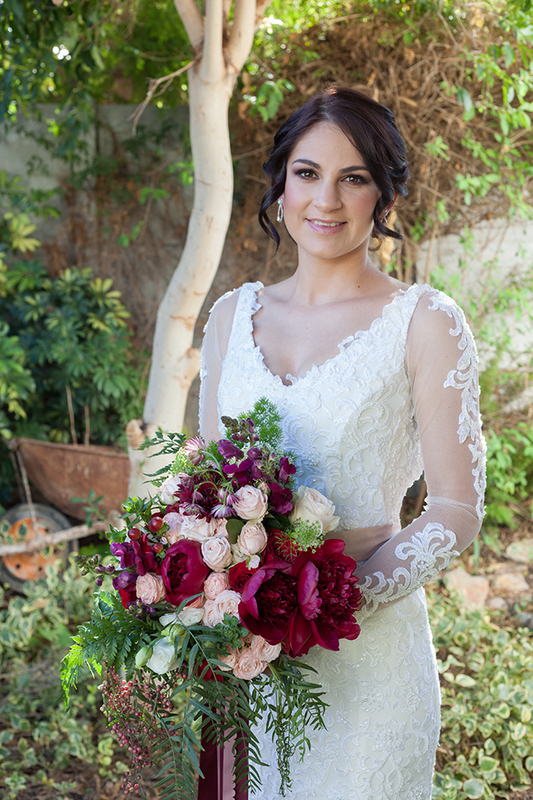 Hey Cape Town, it’s finally your chance to enjoy the largest wedding event on the African continent – The Wedding Expo! Taking place on Saturday 10 June and Sunday 11 June, expect loads of top-notch exhibitors, awesome bridal giveaways and the best in wedding fashion, beauty and decor. Not enough time to check out everything? We’ve got you with our pick of seven top vendors you can’t afford to miss. 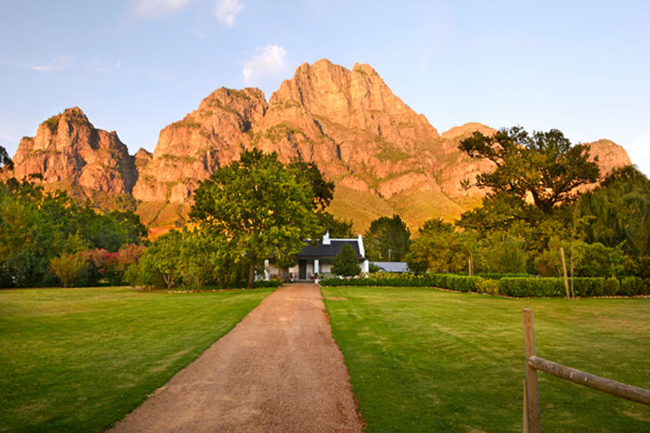 Resting in the awe-inspiring Drakenstein Valley and deemed a national monument, Boschendal has been a source of wholesome produce and first-rate wines for three centuries. 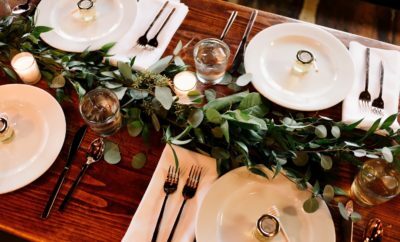 A coveted wedding location, the farm boasts six spaces that flawlessly lend themselves to sophisticated soirées. The latest addition, The Olive Press, is a barn featuring organic roof trusses, floor-to-ceiling glass windows and unmatched panoramas of the Groot Drakenstein Mountain. A stone’s throw from the barn is the refurbished Werf Cottages, the perfect place for your guests to retreat to after the festivities. 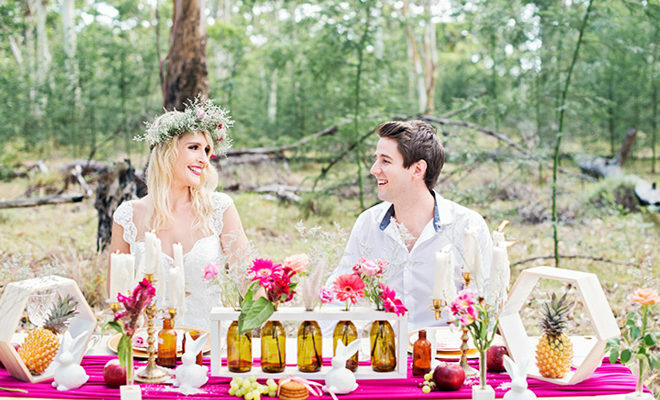 The elation of organising her own big day drove leading fashion designer Cindy Bam to launch her own couture brand. From her studio space in Cape Town’s buzzing CBD, she produces premium dresses that are the epitome of old-world opulence with a contemporary twist. Each of her masterpieces, hand-made with passion by in-house seamstresses, reflect the sultriness and exuberance of the woman wearing it. Effective treatments for the modern bride with very little time to spare is this upmarket salon’s forte. Indulge in a blowout, unwind at the nail bar or get glowing skin at the tanning lounge, which only uses premium Vita Liberata Luxury tan products. Want to ensure you’ve covered all your beauty bases? 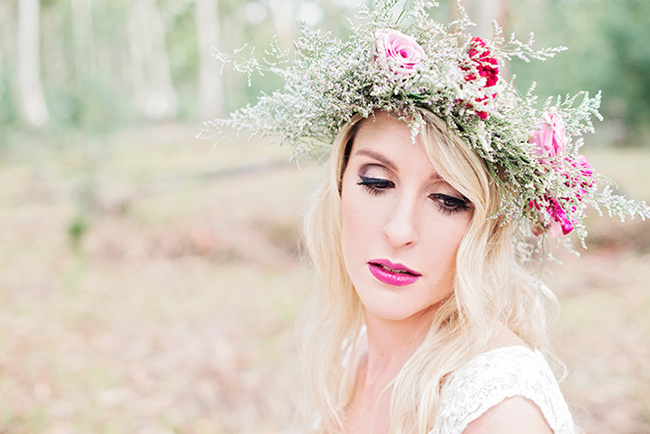 Cape Town Beauty Bar is a one-stop shop and also offers bridal makeup from talented Temptu make-up artists. What’s more, the salon boasts one of the country’s foremost ethnic hairstylists, so brides looking to embrace their natural hair on their wedding day can rest assured they’re in good hands. The ladies of My Pretty Vintage are connoisseurs of fine decor and floristry. 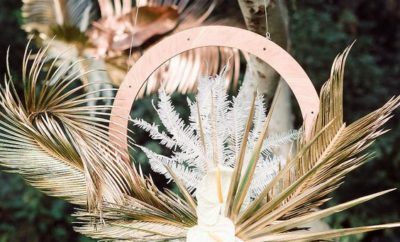 Whether you envision your big day to have vintage appeal or prefer a more modern aesthetic, expect to find hundreds of options at their Cape Town showroom, including glistening candlesticks, silver and brass teapots, and a collection of more than 300 vintage tea cups! Plus, the team also offers an all-encompassing styling service. 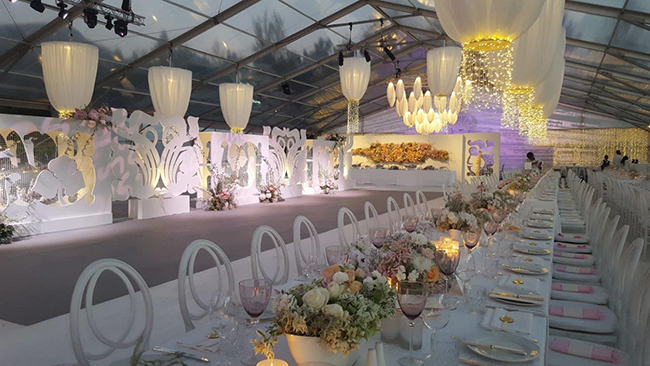 For more than two decades, SMD Technical has offered exceptional lighting installations for weddings and other events. From lighting hire and setup to safety solutions, their skilled technicians will never leave you in the dark. Simply put, they ensure that any wedding is lit! Don’t leave any of your guests feeling awkward while you’re off taking your wedding pics. Instead, contact this awesome company for an array of lawn games – from croquet and Jenga to giant noughts and crosses – that will keep both kids and adults entertained. Two of their friendly squad members attend every event, guaranteeing that all your guests play nice. After studying photography at Nelson Mandela Metropolitan University and establishing her career in her hometown of Port Elizabeth, Astrid headed for Cape Town’s creative scene. With a penchant for capturing heartfelt and spontaneous moments, her images are natural and light, veering towards the unconventional. Next Story → Win BODYTEC sessions worth R2 600!